Welcome to Renaissance Unity of Northeast Ohio! 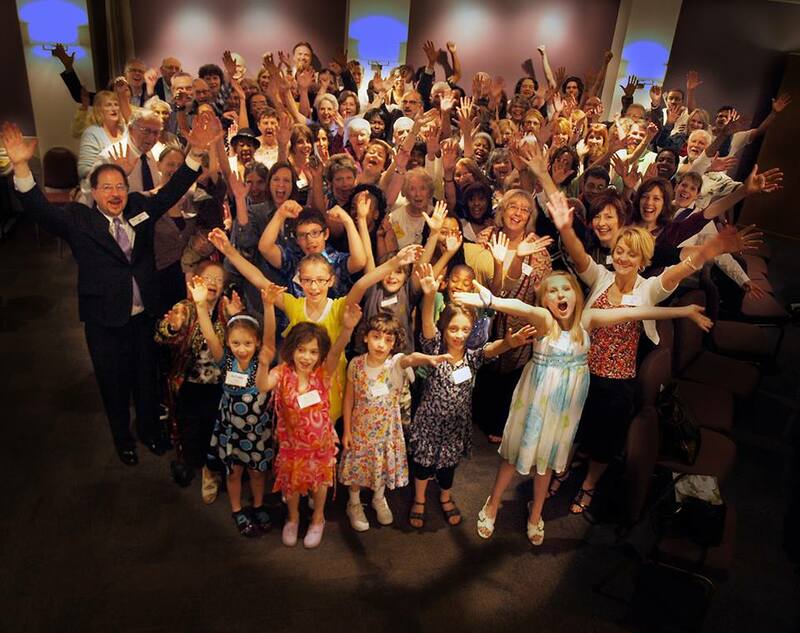 Welcome to Renaissance Unity of Northeast Ohio, an open and welcoming community whose mission is transforming lives through a consciousness of love. We are a vibrant, joyful, God-centered community. We hold a space for authentic expression and connection. We support personal growth through practice and action. In the silence, we are restored. Renaissance Unity is a member of Unity Worldwide Ministries www.unity.org. We offer a positive, practical approach to spirituality, where each person's individuality is a unique expression of God. We honor the universal truths in all religions and the teachings that offer compassion, forgiveness, sacred service and love as touchstones to authentic spiritual life. ALL are welcome here! Click here to learn about Unity's principles and teachings.